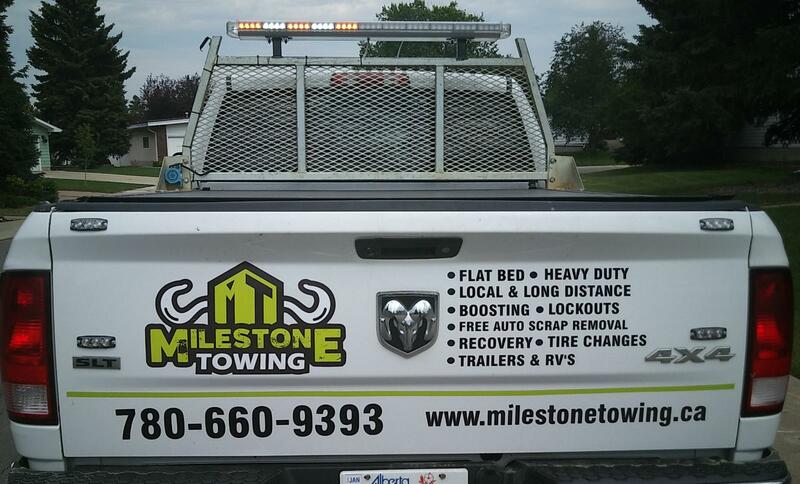 At Milestone Towing Service our objective is to provide a professional towing service that is above and beyond what is expected from a tow truck company. 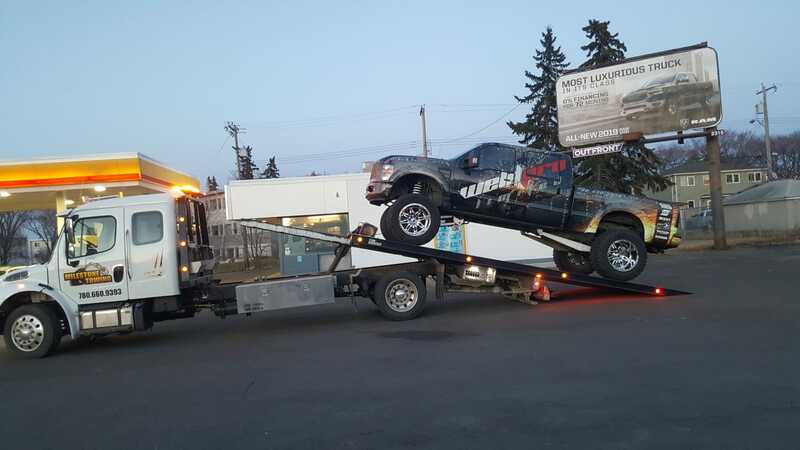 From the first contact with our friendly trained operations staff to the arrival of our trained towing recovery operators, we will take the worry and fuss out of your situation. 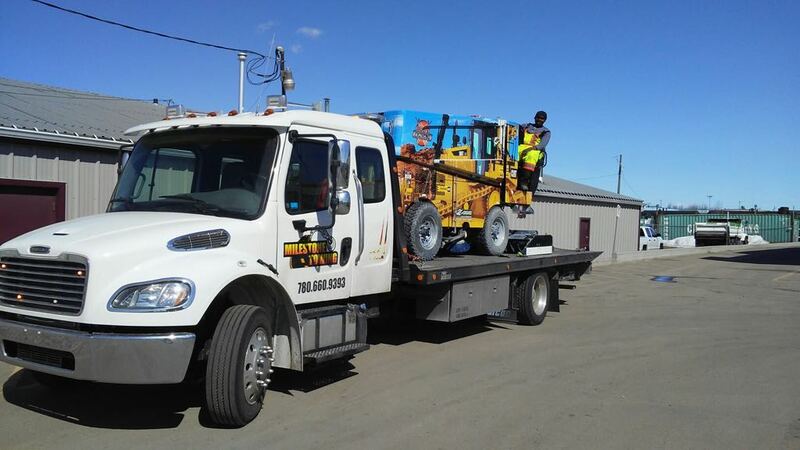 We provide Towing Services for accident towing for cars & trucks, breakdowns, emergency towing, winch jobs or machinery moves we will give you realistic arrival times and keep you updated with the status of your job. 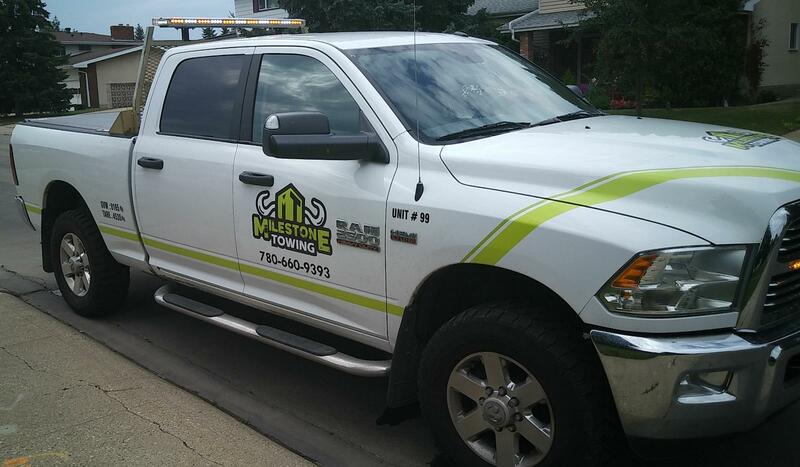 Call now for a quote we would be happy to answer any questions that you may have and provide a quote for your towing needs. 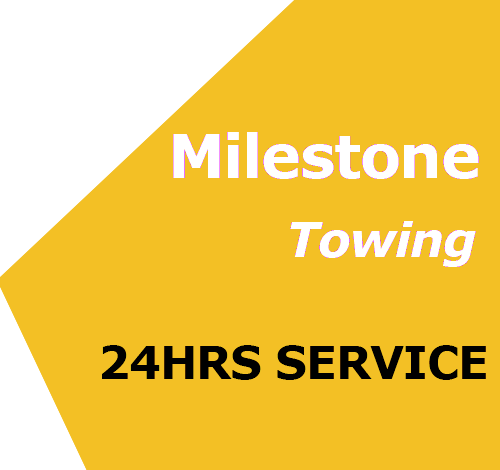 From the family car to the largest truck Milestone Towing can handle any situation. 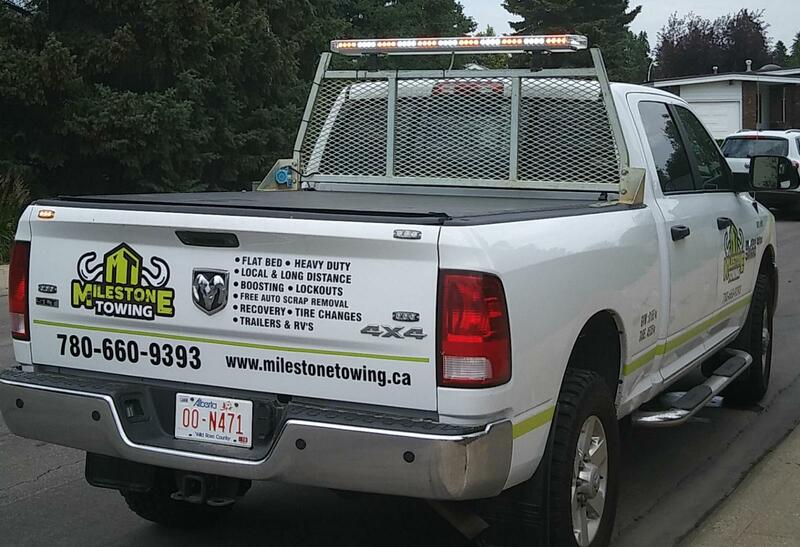 Milestone Towing Service, Always there when you need us! 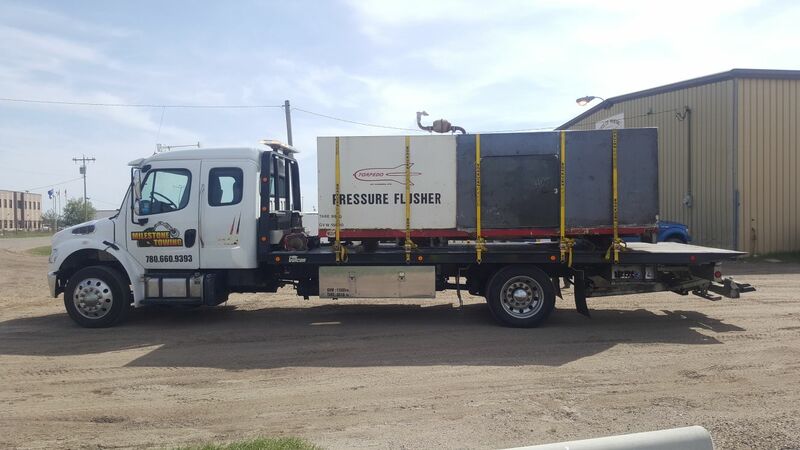 Try with confidence and experience our commitment to great prices and speedy services. 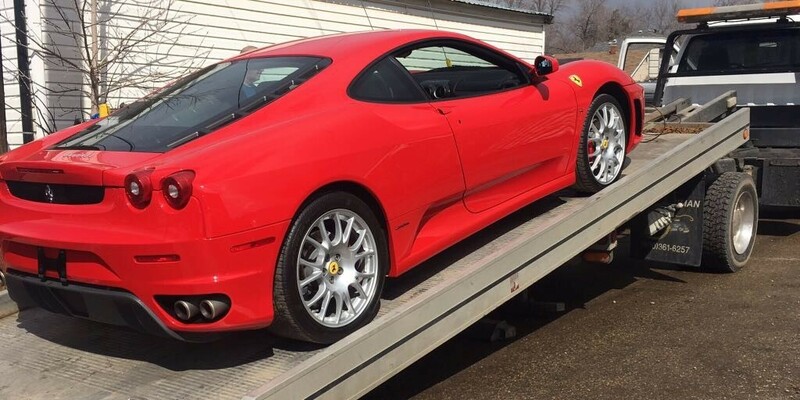 Check our Latest Articles . 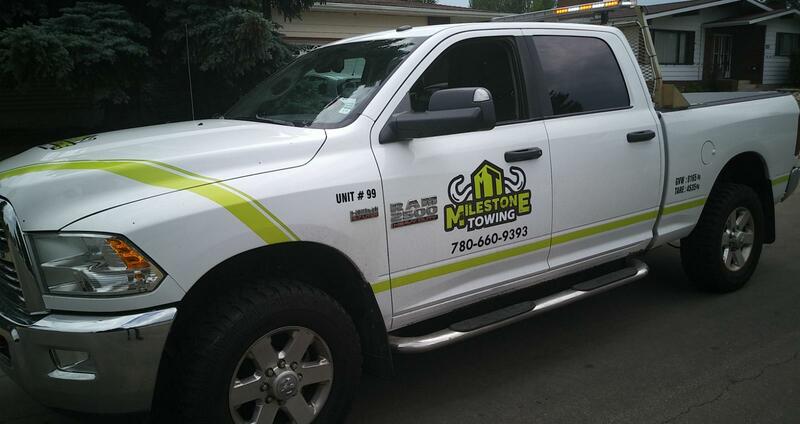 Milestone Towing / Edmonton ! 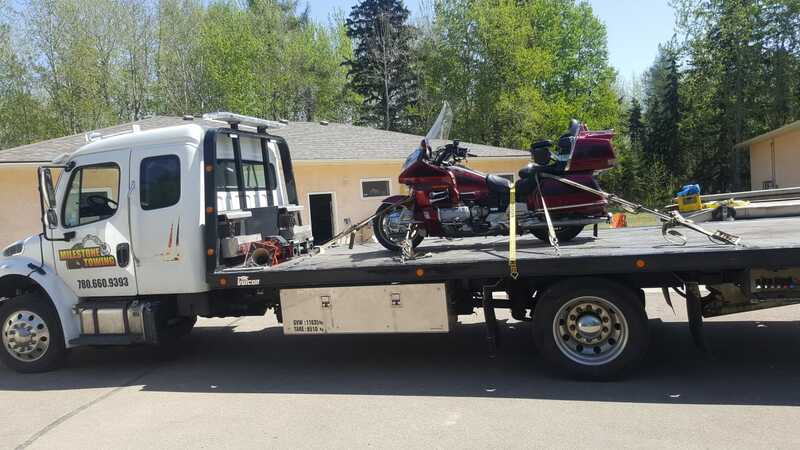 © 2018 All Rights Reserved. 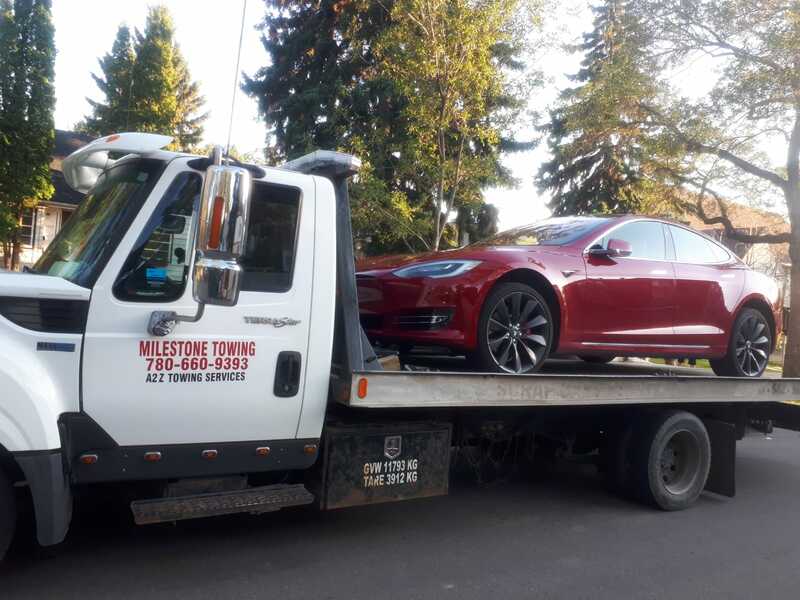 Milestone Towing.